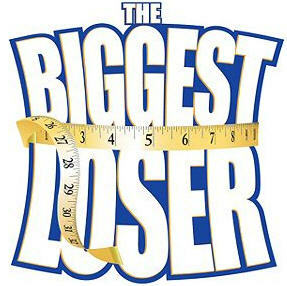 For the past several years, I’ve refused to jump on The Biggest Loser bandwagon. Having been a devoted WWer for five years, I know the only way to lose weight and keep it off is through eating well and exercising. And as a recovering disordered eater, The Biggest Loser, to me, represented an extreme: severe restriction and severe over-exercising. And so although you know I love Jillian and her Shred DVDs, I just couldn’t wrap my arms around a show that demonstrates such unrealistic conditions. (I mean, let’s be real: who has 8 hours a day to exercise with a trainer, and a set menu for each day? ).